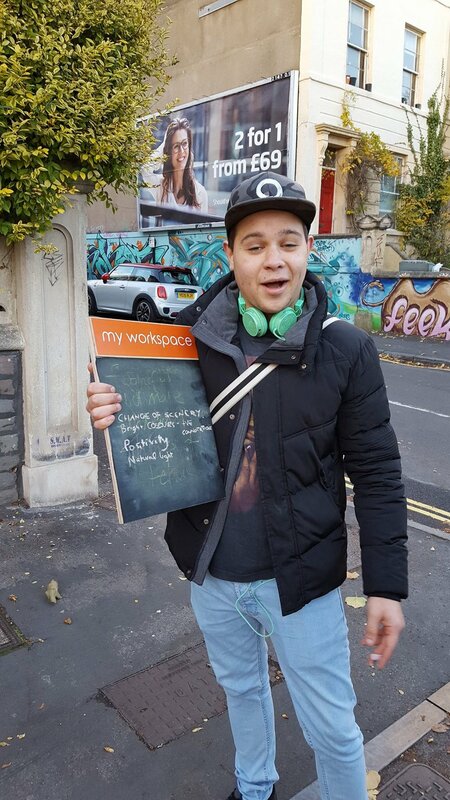 Babbasa is a Bristol based youth empowerment group, whose primary aim is to provide employability opportunities for Bristol’s youth. During the live project our brief was to relocate Babbasa’s office space on a temporary basis and provide a space for professionals and young people to collaborate in a productive and efficient environment. 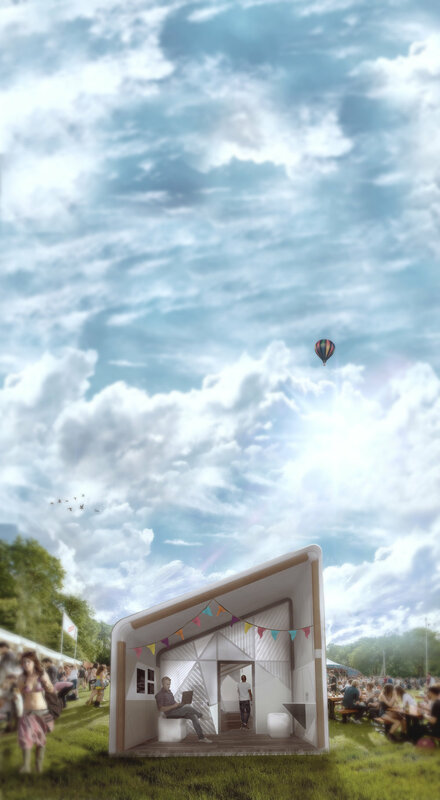 This will be implemented in a ‘pop-up’, allowing Babbasa to advertise and reach out to the whole city. 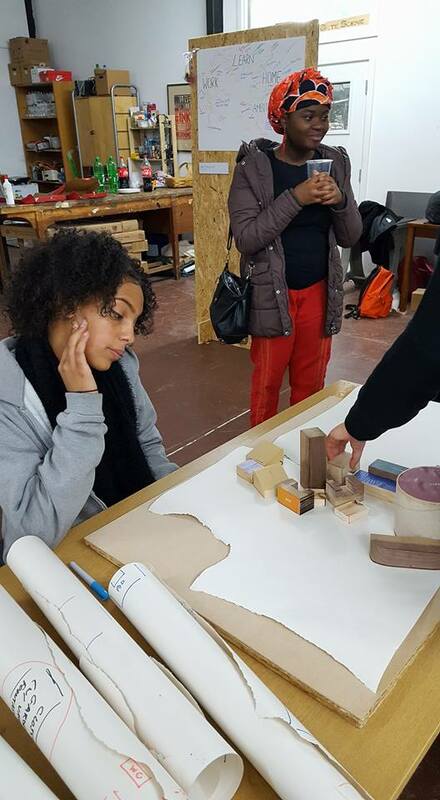 To supplement our design process we held various community engagement events in Bristol city centre and St. Paul’s, a culturally diverse inner city area. Thanks to that we were able to isolate our target demographic, infer the criteria for developing our solution, and learn important lessons about the economic inequalities in the inner city. 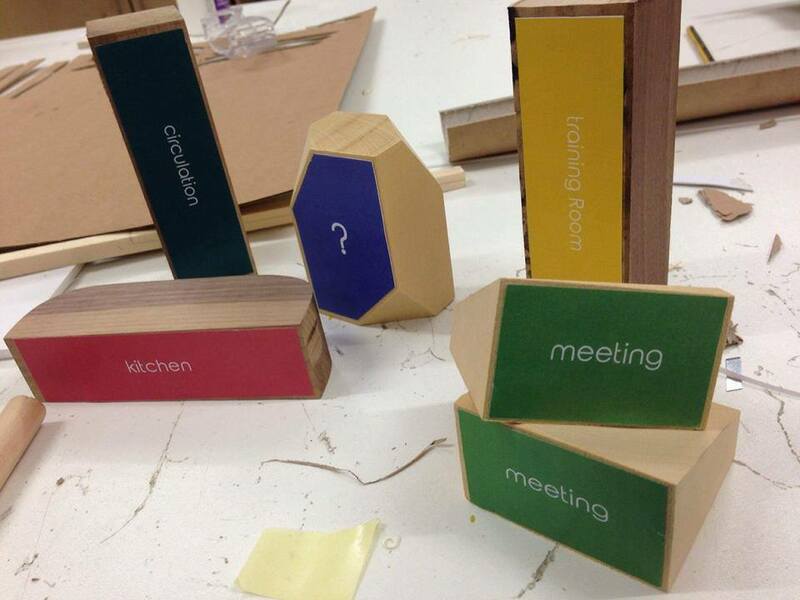 The young people of Bristol and others had strong opinions on their perfect work environment which aided our design. In order to challenge the problems faced by young people from disadvantaged backgrounds, we designed a pop-structure to be erected in busy locations across the city. The pop-up enterprise hub offers passers-by a place to sit, relax with a coffee and conduct their business in a sleek, modern space. This could generate income for the charity, through use of their "hotdesks", as well as raising the company's profile. The structure acts as a "Third Space", one where the users can work on projects, deal with private matters away from distraction, or engage in efficient conversation with other like-minded people. The pop-up also serves to provide the staff and young people in the Babbasa community with a space to hold events, have meetings or seminars.